Michaelle Smith joined the RMHF team in the fall of 2018. 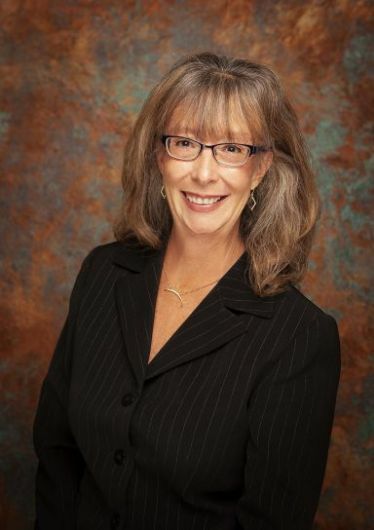 She is a well-respected philanthropic, mission-driven leader in Grand Junction. 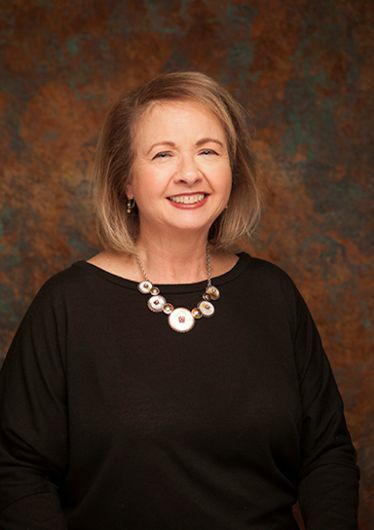 She has earned trust and respect for playing a significant role in creating not only innovative programs, but also effective philanthropic endeavors to support Mesa County. Michaelle has been a leading force at Hilltop for the past 21 years, most recently as Senior Director of Learning. Michaelle’s stellar reputation is based not only on her integrity and strong leadership, but also her dedication to community engagement and creating collaborative efforts to address community problems. Michaelle has worked in the Mesa County nonprofit sector for 33 years, including Mesa County United Way and Partners. She recently completed her terms as Chair of the Colorado Nonprofit Association and is a founding member of the Women’s Giving Club. Kim Lewis joined Rocky Mountain Health Foundation in October 2017. She is responsible for converting RMHF’s mission to fundable opportunities, providing due diligence in reviewing grant proposals, and assessing applicant’s fit to RMHF. Her three-decade career has been devoted to philanthropy, fundraising and communications. Throughout her career, she has raised millions of dollars to help find a cure, empower youth, provide leadership opportunities, create safe environments for those that can’t save themselves, and deliver hope for medically fragile children and their families. Kim learned early on that community support is empowering, and that guides her today. 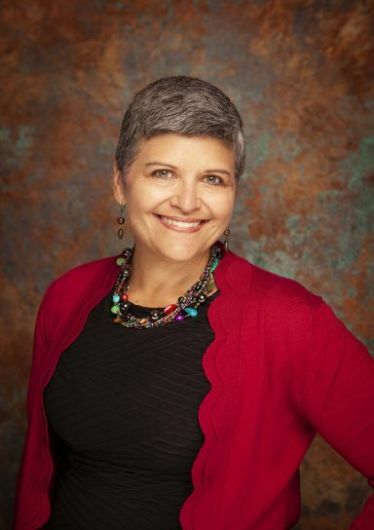 She is past president of Mesa County Women’s Network and a member of Junior Service League. She supports foster-adoption organizations like CASA and Project 1.27. 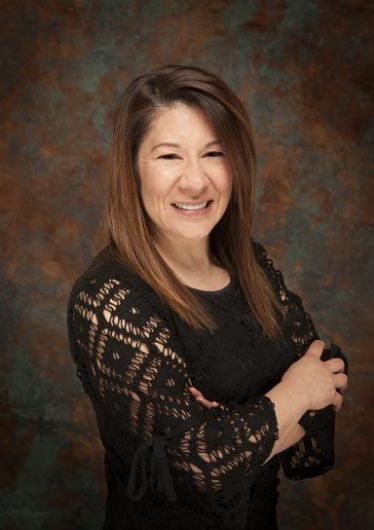 Stephanie has enjoyed a robust career of over two decades at Rocky Mountain Health Plans with an emphasis in Wellness, Finance and Care Management. She has been with our Foundation since March 2017 sharing her compassion and organizational skills. She coordinates Board and Committee meetings, manages the Emergency Medical Support Fund, and oversees the accounting records of the Foundation. During her two-decade career with Rocky Mountain Health Plans, Lisa ran the corporate giving program and then successfully started up Rocky Mountain Health Foundation. With more than 40 years as a registered nurse, her efforts influencing patient care and population management are many. Upon retirement, she assumed the role of overseeing the statewide legacy grant, Baby & Me Tobacco Free.